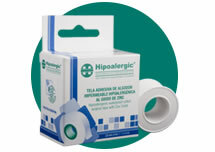 Breathable and lightweight waterproof cotton medical tape, uniformly coated with an hypoallergenic, microporous and sensitive under pressure adhesive on one side. Presents very great adherence and maximum tensile strength. Can be safely used as island dressing on every type of skin. Secure fixation of devices; e.g. 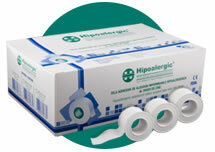 tubes, catheters, measuring devices, etc. 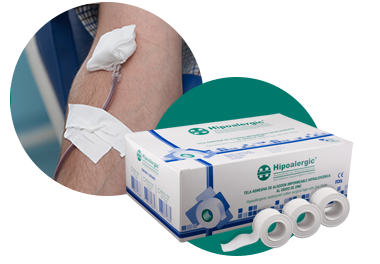 Excellent resistance to direct contact with external agents and longtime immersions in water or other fluids.